The Archaeological Evenings have returned until August 2nd for its 15th edition. 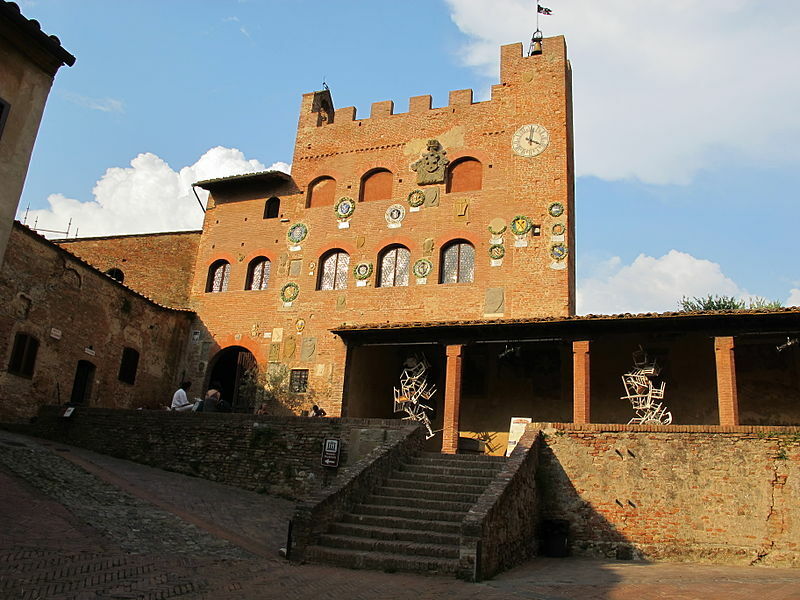 The evenings are a series of 200 events throughout Tuscany based on archaeology and its sites, museums, parks. A look at some of the events. The National Archaeological Museum of Florence has prolonged the exhibition “Small Great Bronzes: Greek, Etruscan and Roman masterpieces of the Medici-Lorraine collections” until August 31st. 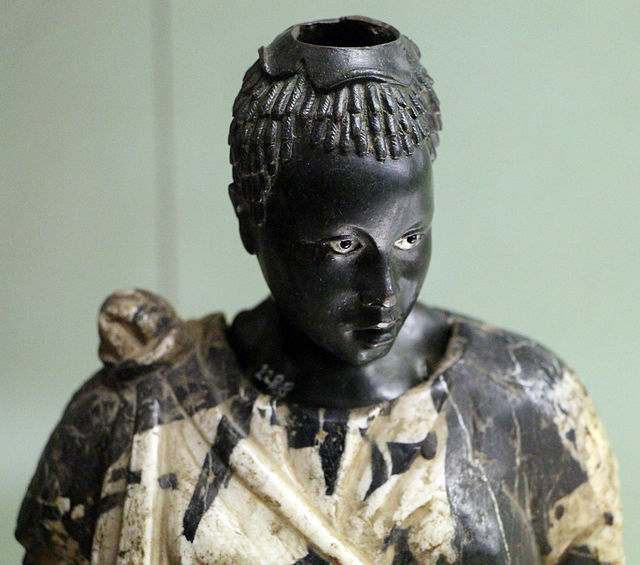 On show over 160 findings, part of an extraordinary collection of bronze statuettes assembled during three centuries. Opening hours: Monday, Saturday and Sunday from 8.30 am to 2 pm, from Tuesday to Friday from 8.30 am to 7 pm. Closed every second and fourth Sunday of July and August. Full ticket costs 4 Euros. On June 29th the Archaeological Museum of Fiesole is organizing from 5 pm to 6.30 pm a guided tour and experimental archaeological labs: Prehistoric milling, Greek and Etruscan hunting, Roman olive oil and Lombard table habits. Ticket costs 5 Euros. On July 12th the guided tour will be followed by a dinner buffet. Ticket + dinner costs 35 Euros. 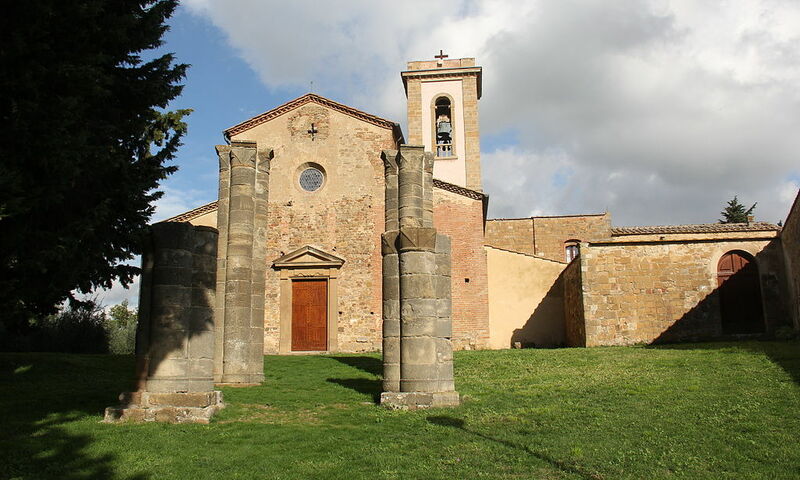 On July 3rd the Archaeological Museum of Populonia is hosting at 9.30 pm a conference on “Elba, Populonia and the Etruscan Iron: a journey through history and science”, while at 9 pm on July 6th, 11th, 18th, 25th and August 1st, the whole Archaeological Park of Baratti and Populonia are organizing an Etruscan evening with evening visit to the Necropolis of San Cerbone, possibly in Etruscan or Roman costume, with dinner. 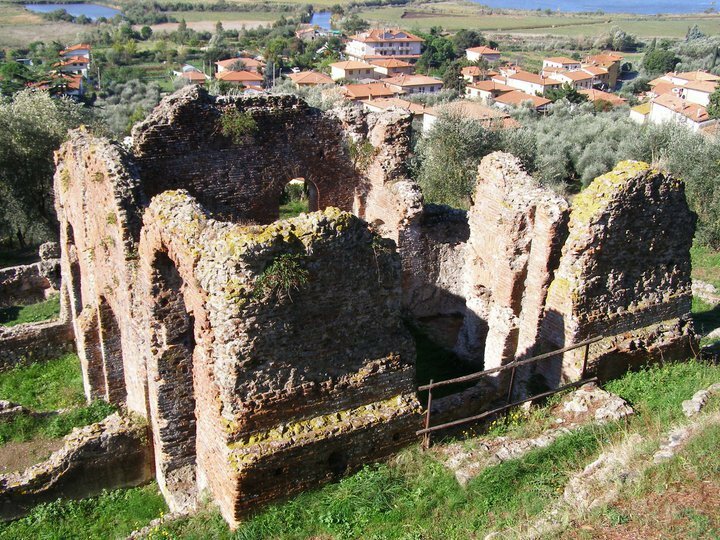 The archaeological area of Lake Massaciuccoli, Massarosa, will be hosting an Ancient Roman Festival on July 3rd and 4th. Guided tours around the Roman camp and an analysis of traditions, religion, medicine and cooking during the period. From 5 pm to midnight. Full ticket costs 5 Euros. On July 4th at the Antiquarium of the Pieve di Sant’Appiano outside Barberino Val d’Elsa will be on show “The Etruscan Fashion”. The curators will trace a quick portrait of classic and Hellenistic fashion through the observation of the Etruscan urns and of the fragments of painted Greek pottery belonging to the Antiquarium’s collection. It will also be possible to try ones hand at weaving the ancient way thanks to the replica of a warp-weighted loom. Free admission. MAEC, the Etruscan Academy Museum of Cortona is organizing various events amongst which “Tracking the elephants. The Paleontological Route of Farneta” on July 9th and the “Sacred Egyptian Dances” on July 10th, while on July 12th there will be “Etruscans once a month: the Etruscans, the sky and the stars”. 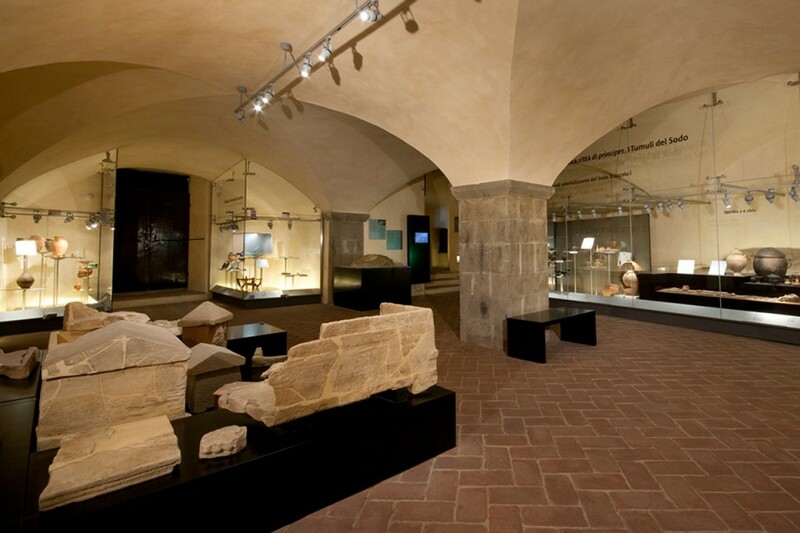 At the Museum of Palazzo Pretorio in Certaldo on July 10th there will be a guided tour of the archaeology halls of the museum. The tour starts at 9 pm, ends at midnight and is free. The Archaeological Museum of Orbetello has many evening events in programme amongst which on July 11th the Guided Tour of Museum with Aperitivo. Starting 6.30 pm. Free admission. 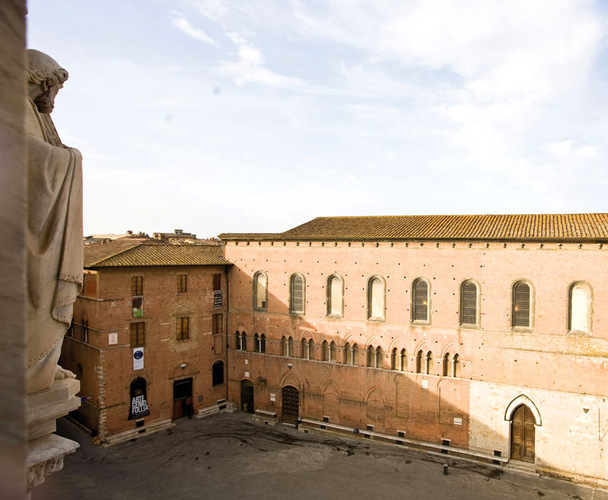 At Siena the Museum Complex of Santa Maria della Scala on July 23rd at 9.30 pm will be hosting a guided tour of an hour and half on the theme of food and production in the ancient world. Free admission. The same evening, the museum will remain open from 9 pm to midnight. Questa voce è stata pubblicata in Archaeology in Tuscany, Events in Tuscany, Tuscany e contrassegnata con area archeologica del Lago di Massaciuccoli, Barberino Val d'Elsa, Certaldo, complesso museale di Santa Maria della Scala, Cortona, Fiesole, Florence, Massarosa, Museo Archeologico di Fiesole, Museo archeologico di Orbetello, Museo Archeologico Nazionale di Firenze, Museo dell'Accademia Etrusca e della Città di Cortona, Museo di Palazzo Pretorio, Notti dell'Archeologia, Orbetello, Parco archeologico di Baratti e Populonia, Pieve di Sant'Appiano, Siena. Contrassegna il permalink.